We appreciate Leica’s dedication to crafting imaging solutions that are all about the art of photography. 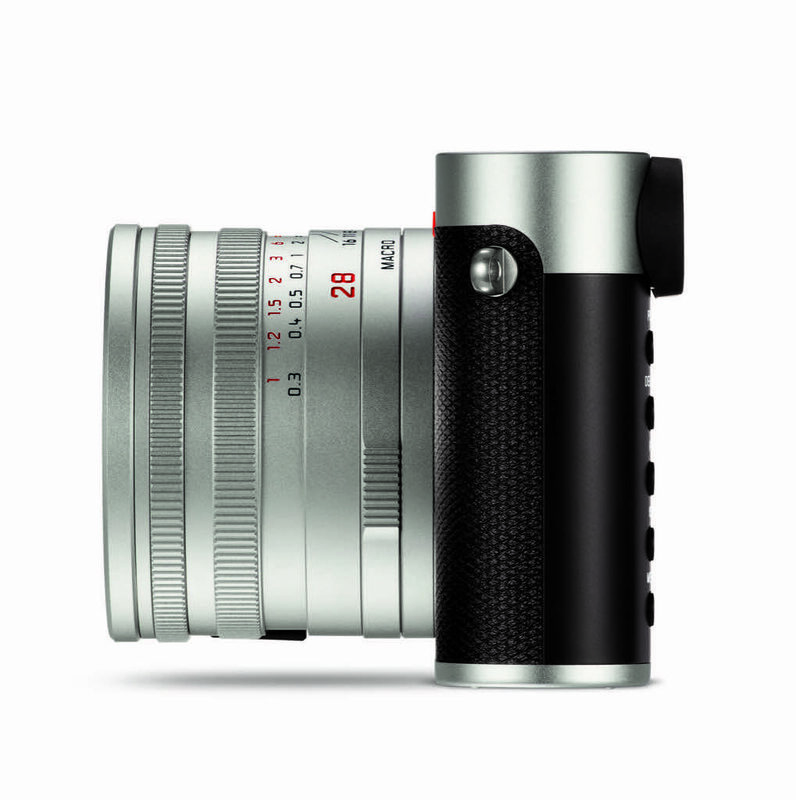 The latest addition to the Leica universe is the Leica Q (Typ 116) Silver Anodized, featuring the same tech specs as the black model, including a 24-megapixel full-frame sensor and Leica Summilux 28mm F/1.7 ASPH lens. While the new camera maintains the black model’s classic form factor, it adds touches of silver—in the top plate, baseplate and lens, and to the control elements. Additional specifications include a 3.68-megapixel electronic viewfinder, full HD video shooting and WiFi compatibility, all features shared by the original version. 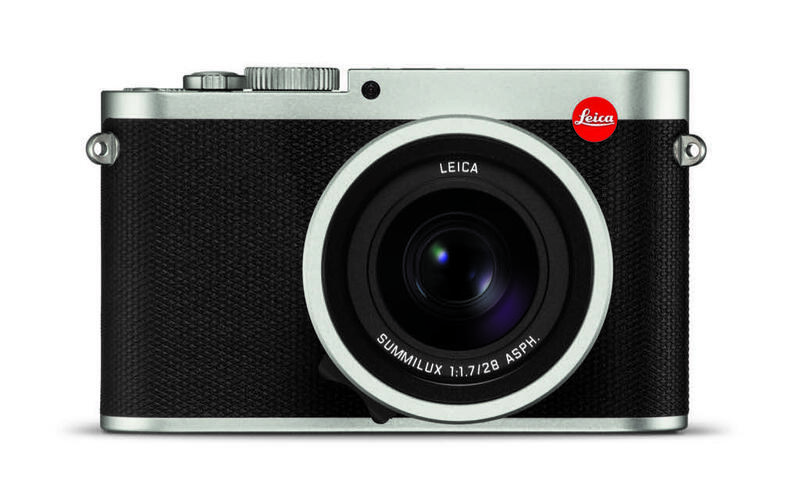 Priced at $4,495, the Leica Q (Typ 116) Silver Anodized is scheduled for late November 2017 availability. Leica Camera reimagined the photographer’s everyday camera with the Leica Q, featuring a trailblazing design, full-frame sensor, the fastest lens in its class, and an interface for easy and intuitive handling. Today, Leica Camera announces a new style for the same innovative technology that many photographers now call their favorite Leica camera yet – the Leica Q (Typ 116) Silver Anodized. A silver top plate, silver baseplate and silver lens create a striking appearance for this new version of the Leica Q, while the rear of the camera is a sleek and refined black – achieving a modern take on the classic silver and black two-tone look. The characteristic, high-grip pattern of the standard Leica Q black leather trim has been maintained, while the control elements are redesigned with a silver finish. Red engravings of the distance (feet) scale and the focal length numbers on the lens add a colorful accent to the classic look of the camera. Functional elements within the Leica Q are designed clearly and logistically, for optimum efficiency. 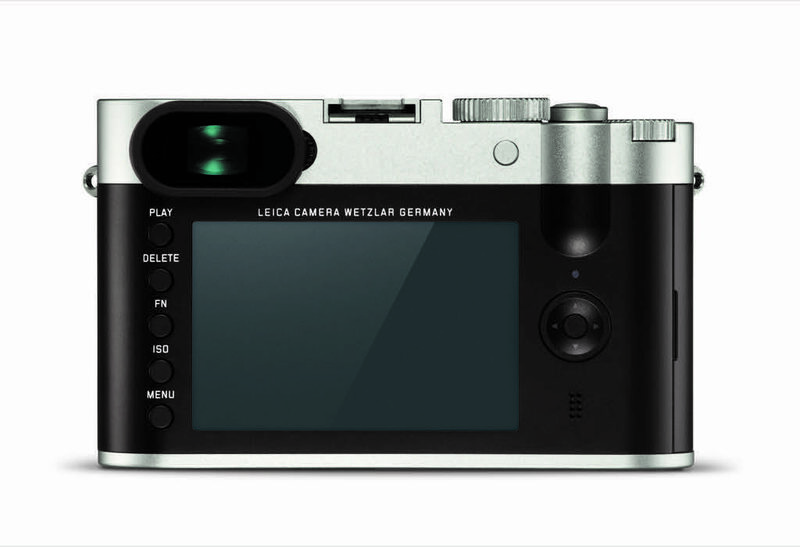 For example, the Leica Q control menu provides rapid access to all essential controls and enables users to program personalized settings. 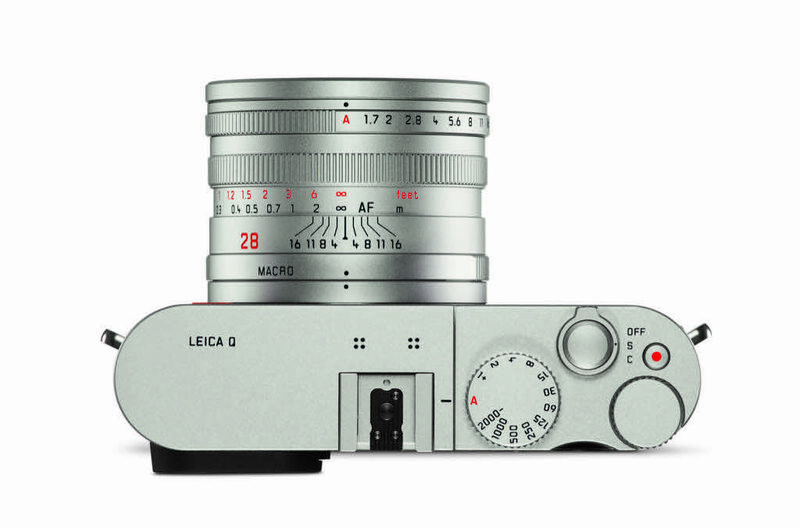 The technical specifications of the silver Leica Q are identical to those of the standard black model. Its incredibly fast lens (the Leica Summilux 28 mm f/1.7 ASPH.) and full-frame sensor (24 megapixels) make the Leica Q a perfect tool for street photography and low light, as well as architecture and landscape shots. An integrated high resolution electronic viewfinder (3.68 megapixels) offers photographers reliable control of their composition. These features, full HD video capabilities, Wi-Fi integration and more ensure that even the finest details of every subject are captured in a snap, and easily accessible at all times. The Leica Q in Silver will be available at Leica boutiques, stores, and dealers at the end of November 2017.